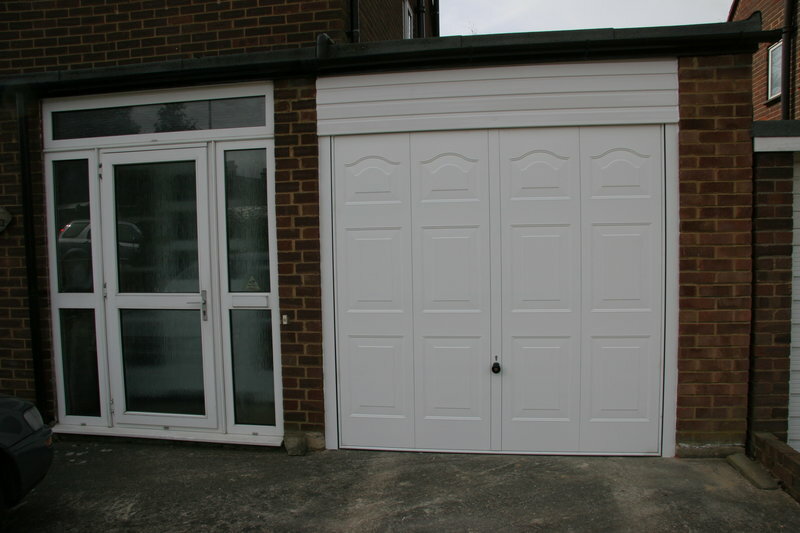 Andy McCulloch T/A A1 Garage Doors Started trading in April 1997. Fitting Predominantly Hormann garage doors for sectional and up and over doors. 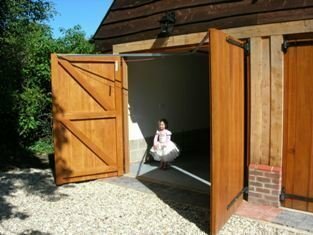 Roller doors by Aluroll with somfy controls and motors have been used for over ten years now. Both companies have a great customer service record and offer a full backup service to A1garage doors allowing us to update the doors automation and control gear as and when new products are available. 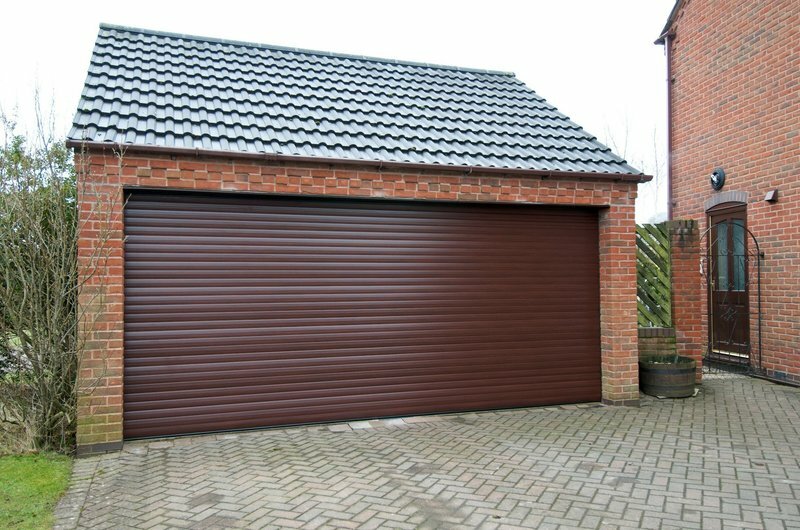 I had an urgent problem with my up-and-over garage door, which had become jammed open. I called Andy from A1 Garage Doors and he initially gave me some helpful advice on what the problems could be. When I confirmed that I had already checked these, Andy was quick to arrange to come out and repair the door, with transparent prices quoted. Andy repaired the door and explained where the handyman (ahem, cowboy) who'd initially fitted the door went wrong and how it had caused the problem. Andy also gave me some helpful tips on maintaining the garage door to prolong its life. The door is now opening and closing much smoother than it ever had before. 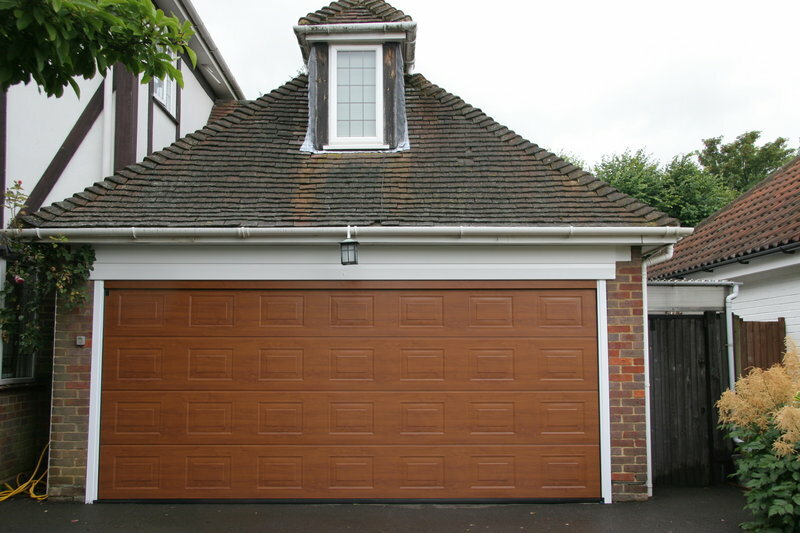 Good service repaired garage door which had been incorrectly serviced. All left in good working order. Fair and reasonable charge. Prompt & very professional. Gave a full explanation & provided options & cross. Very trustworthy. Replaced my old garage door with a new electric door. Very pleased with the work and at Andy’s efficiency. Competitive too, as I got a few quotes before placing the job with him. Effective... Polite... Good Quality of Work. Excellent! Professional, efficient and courteous. Would have no hesitation in recommending them. I have an 11 year old SWS electric door that was no longer operating properly in that it was only lowering 30 cms at a push. Andy arrived within 2 hours (wasn't I lucky) and deduced the problem was with the control unit. From the literature he held he was able to re programme the unit and it now works properly. Andy has a friendly personality and, when asked, will advise you on your associated door problems. He has earned his Which? Trusted Traders recommendation. Very quick response to initial enquiry. Sorted the problem quickly and efficiently. Provided advice and information for future. We were particularly impressed with thorough instructions on how to operate and maintain the door.